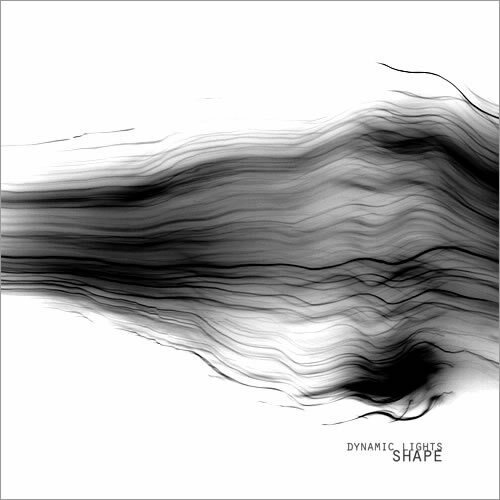 Shape, which is published by Netherlands-based DVS Records, is the first full-length album from Dynamic Lights. It contains 8 songs for a total listening time of about 60 minutes. Shape has been recorded at the beginning of 2004 at Fear Studio (watch the photos from the recording sessions) and features some great sound and impact. This album joins the energy of metal with the depth of progressive rock, in an intense and original recording which is a major milestone for Dynamic Lights' sound. A 12 pages full color booklet enriches the album with great photos and artwork which explores the concept of shape and shapeless. Album recorded and mixed at Fear Studio, Alfonsine (Ravenna, Italy). Here you can find reviews and interviews about Shape, our latest album. Some is in english, some in italian, but also other languages. This section will be updated on a daily basis, because the CDs and Promos just made their way to the media people and reviews are coming one after all. So keep checking this page! Please don't order SHAPE from the DVS website, as they have run out of business and they are not sending the CDs anymore. If you want to buy a copy of Shape, please write us. Visit the Dynamic Lights Online Store to find merchandise like t-shirts, mugs, bags and other stuff. 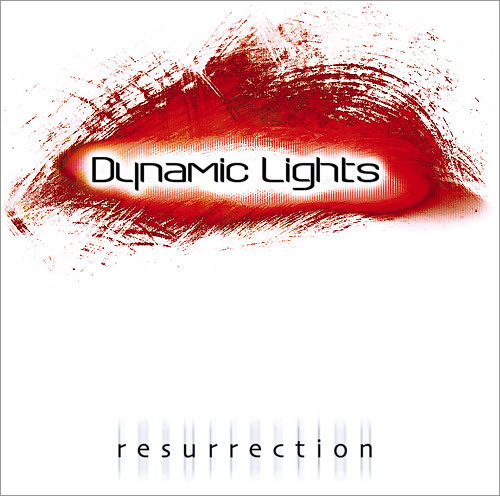 Recorded and mixed between September/November 2001, “Resurrection” is the first studio album made by Dynamic Lights. The CD contains 4 songs in which melody and power feed off each other in the best way possible, trying to create an original mixture of sounds. The bonus CD Rom track, including one backstage video of the band, enables to comprehend the songs better showing some backstage stuff that led to the final... “Resurrection”. We had a lot of reviews of our demo CD. Here you have the links to the websites with the reviews. Some is in english, some is in italian. You can decide which ones you want to read. There also are some interviews. DeadTide.com Resurrection -Review- <--Go to REVIEWS, then select ALBUMS, then scroll down to Dynamic Lights. beyondwebzine.com Resurrection -Review- <-- sort by NAME on the right, then scroll until our name. “Night Lights” is the first, significant experience that Dynamic Lights faced with professional recordings. Unfortunately, even if passion and hard work were at their highest, the band faced several problems throughout the entire rehearsal sessions, so “Night Lights” cannot be considered a true display of what Dynamic Lights were in the beginning and, obviously, what they are now! You can also see that the line-up is different to the actual one, and the music, albeit full of bright ideas, feels the effects of the band‘s early rawness. However “Night Lights” can still be considered a great memory of the first steps of Dynamic Lights, and an essential stride forward for the young italian band. Born as a spin-off proposal of some Dynamic Lights members, "barracuda" is an instrumental trio that covers fusion atmospheres as well as rock themes, inspired by such bands as Tribal Tech or Vital Tech Tones. The project, including also Matteo Infante (on bass) in the beginning, has been definitely a great and exciting ground for the musicians (of Dynamic Lights) to discover new sounds and diverse solutions. The recordings of “barracuda” took place in the summer of 1999. All the tracks were taken from the 2nd up to the 16th of August, including the jam sessions named “Heads down” and “Two four one”. Over dubbings took place in the following weeks, along with the added bonus of the CD Rom data (made by Raffaele Mariotti). The outcome of “barracuda” is very good, but the musicians, young perfectionists indeed, feel some missing vibes amongst the tracks in retrospective.